The Prime 24/7 Membership gives you 24 Hour Access to Thrive Oak Harbor as well as Free Guest Passes for your friends, Free Hydromassage (limit 1 per day), 8 ETF Training sessions per month, unlimited access to Group Fitness Classes, unlimited Tanning and open access to all participating Thrive locations! View additional details below for restrictions and exclusions. Thrive Prime 24 Access Membership Definition: Open access to all fitness equipment and designated Group Fitness classes during all hours of operation. Free Guest Passes are valid for use with first time guest to Thrive only. The same guest may not use a Free Guest Pass more than once unless authorized by the local Thrive Management. Free Hydromassage is 10 minute session; limit 1 session per day. Staffed hours Access is open to all participating Thrive locations. 24 Hour Access is limited to the Thrive Community Fitness location where your membership was purchased. Additional services such as, personal training, bootcamps, etc. available at additional cost. 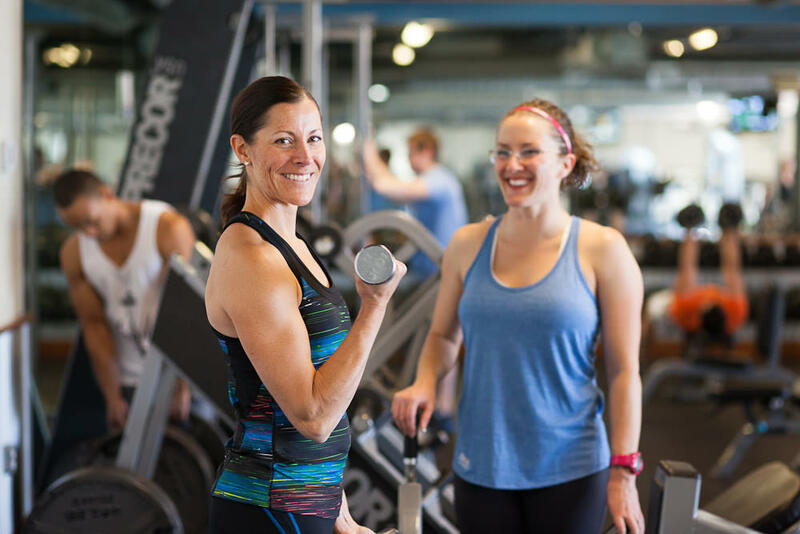 The Choice Membership at Thrive Oak Harbor gives you access to Free Guest Passes for your friends, unlimited access to Group Fitness Classes and open access to all participating Thrive locations! View details below for restrictions and exclusions. Thrive Choice Membership Definition: Open access to all fitness equipment and designated Group Fitness classes during all hours of operation. Free Guest Passes are valid for use with first time guest to Thrive only. The same guest may not use a Free Guest Pass more than once unless authorized by the local Thrive Management. Limit 4 Free Guest Passes per month. All guest passes expire at end of each month; no cash value for unused guest passes. Access is open to all participating Thrive locations. Additional services such as, personal training, bootcamps, etc. available at additional cost. The Select Membership at Thrive Oak Harbor gives you open access to the Oak Harbor location only during all hours of operation. You may upgrade your membership to include additional services at any time. View details below for restrictions and exclusions. Thrive Select Membership Definition: Open access to all fitness equipment during all hours of operation. Access is restricted to Thrive Oak Harbor location only. 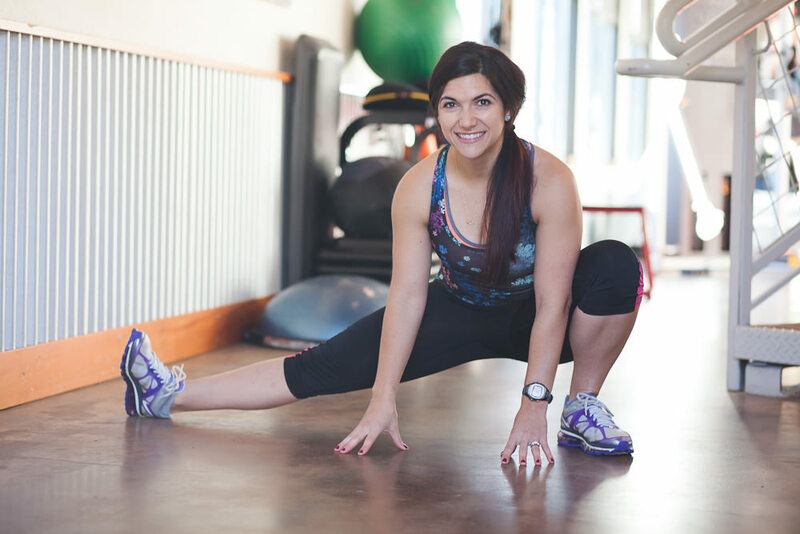 Additional services such as group fitness classes, personal training, bootcamps, etc. available at additional cost. The Prime 24/7 Membership gives you 24 Hour Access to Thrive Oak Harbor as well as Free Guest Passes for your friends, Free Hydromassage (limit 1 per day), unlimited access to Group Fitness Classes, unlimited Tanning and open access to all participating Thrive locations! View additional details below for restrictions and exclusions.